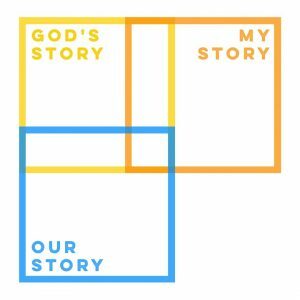 Rudy Hartmann shares StoryBox, a tool he developed for discipling students based on concepts from Dhati Lewis’s book Among Wolves. I have no doubt whatsoever that these are questions you’ve faced. College students are pining for purpose. They want to tackle a mountain top. They want to know what God wants them to do! Our students can look around and see so many broken things and busted places. They can see so many ways to invest their lives in those around them – And there’s a level at which it seems overwhelming. Should they leverage their lives for refugees? The outcast? The poor? For diversity? 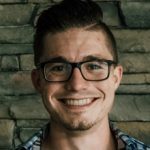 For Racial Reconciliation? For the Campus? For the community? 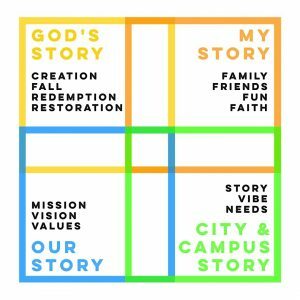 For church planting? What about International Missions? Maybe stewardship? Maybe a cultural leader in the workplace? So how can they know which one is for them? How can they know what God has designed them for? So often it seems like the perception in some of our students is that this has to be some mystical, magical moment of crystal clarity. That there has to be some emotive moment in which the Holy Spirit tinglies are firing on all cylinders and they suddenly come to a point of realization – no, revelation! 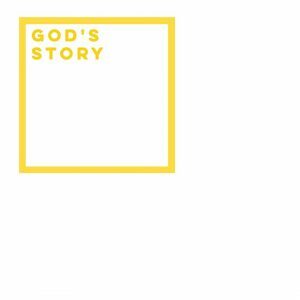 – and BOOM instantly know God’s will for their lives. So what do we do? I’m glad you asked. 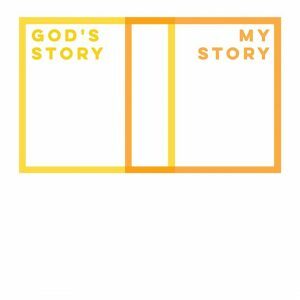 If we can help students reflect on the stories being written around them, they’ll begin to see how God’s written them into His story. 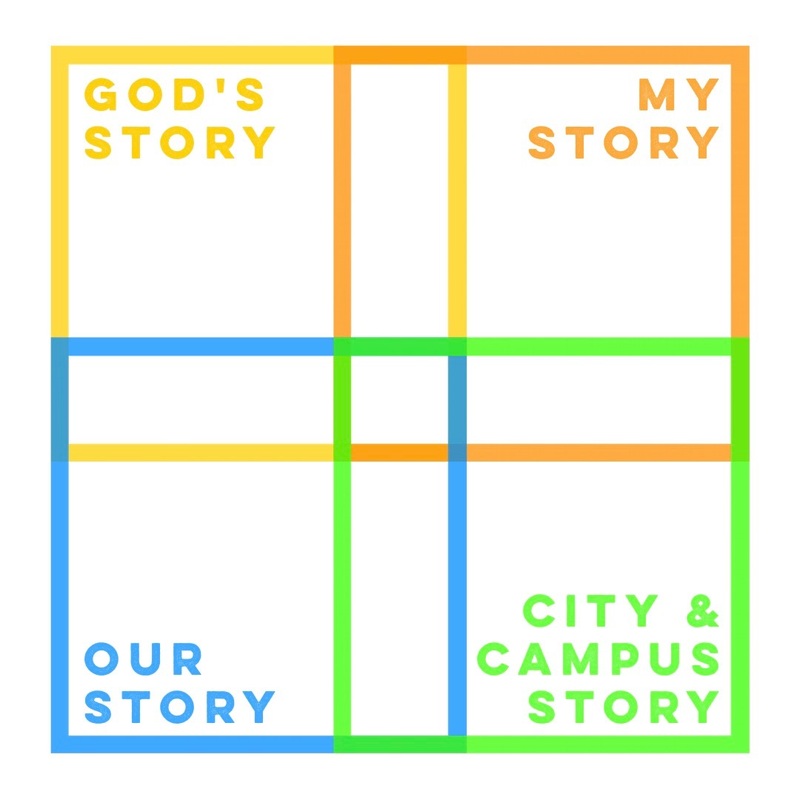 The StoryBox consists of four boxes representing four stories: God’s Story, My Story, Our Story, and the City/Campus Story. 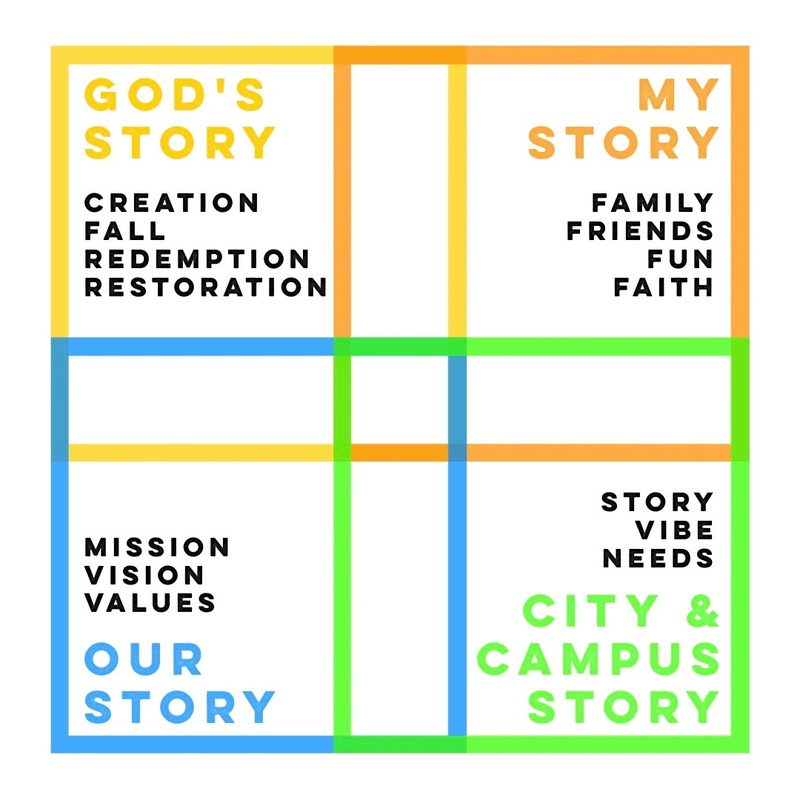 To give students space to reflect on these four areas and see where they overlap gives them an opportunity to see how God has specifically placed them by pulling them up to a thirty-thousand foot level. 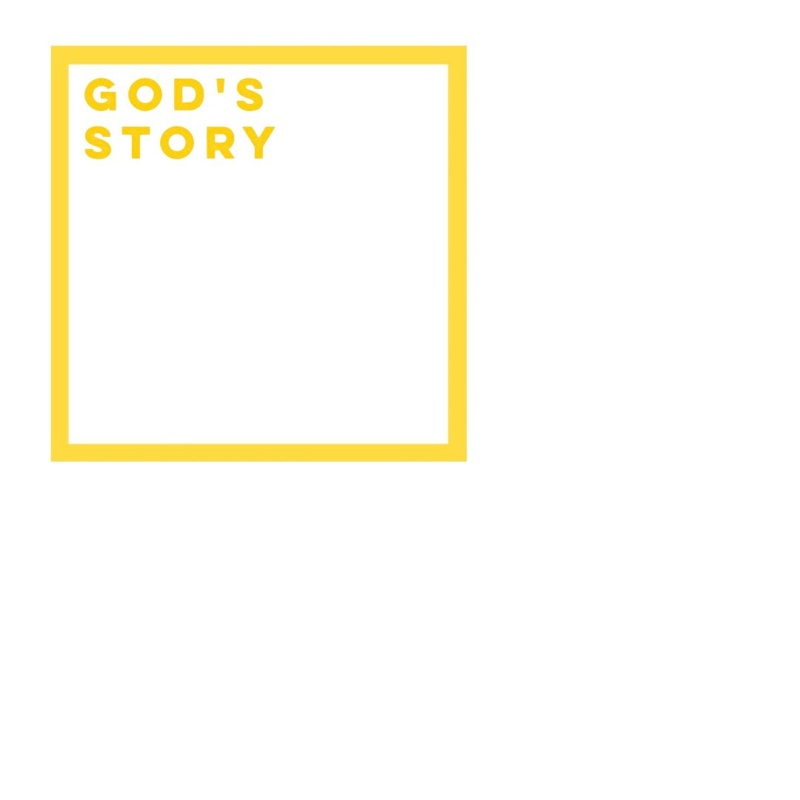 Storyboxing simply starts the conversation. What follows is a walkthrough of the four boxes. This can be an equipping tool for your leader meeting or a one-on-one conversational guide on a napkin in Starbucks. You can draw the boxes, or just used them as references to guide the conversational questions. 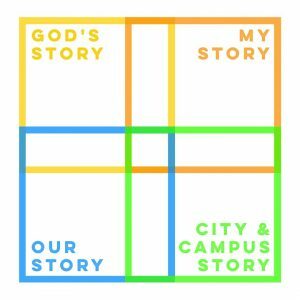 Ultimately, the goal is to point these students toward the overlapping areas and for them to glimpse what God may have given them a passion for in writing their story. What is the vibe of the city? Of the campus? What are the needs? How can they be met? 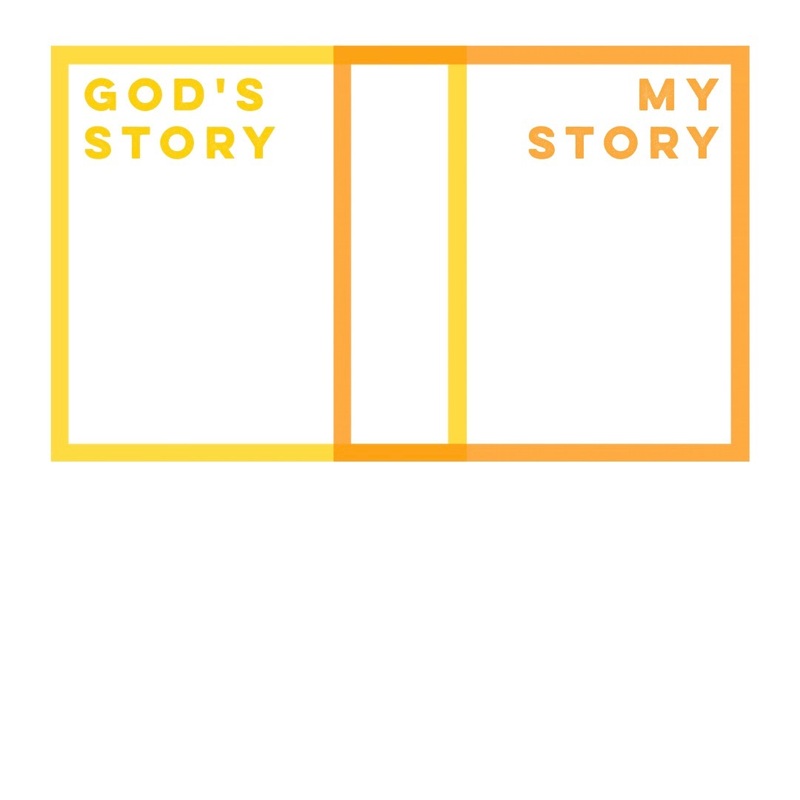 This tool was created to make this conversational process of StoryBoxing simple. Use it in whatever way is helpful for you! My hope is that this tool helps your students like it’s helped some of our students in Des Moines – by helping them see the bigger stories they’re a part of and trust the way that God is writing their story.